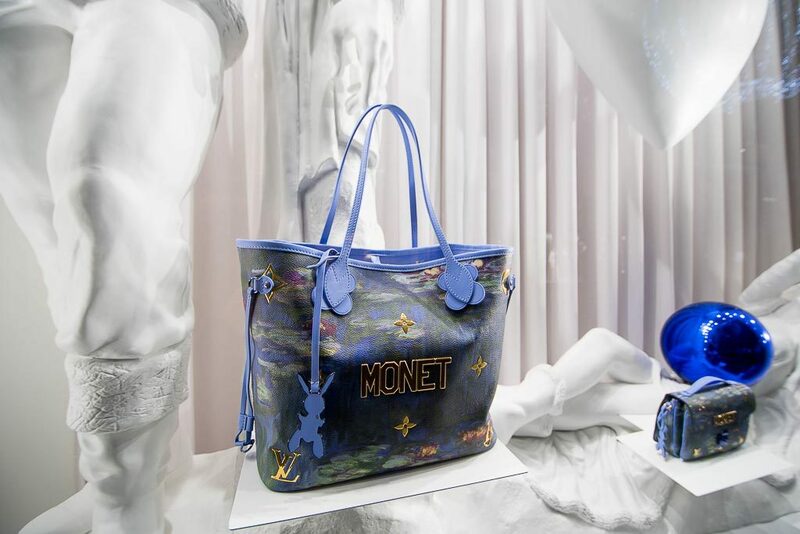 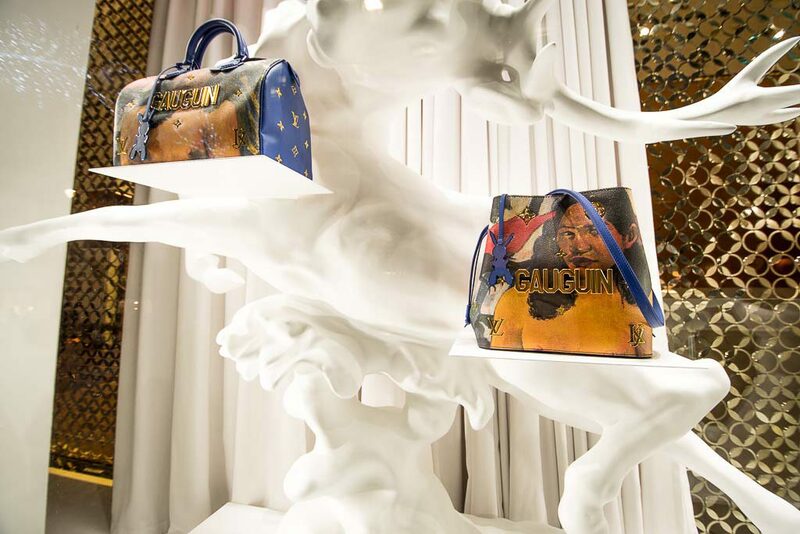 If you love luxury you’ve probably heard about the latest limited edition of bags created in partnership with American artist Jeff Koons (we even wrote an article about them that you can read here). 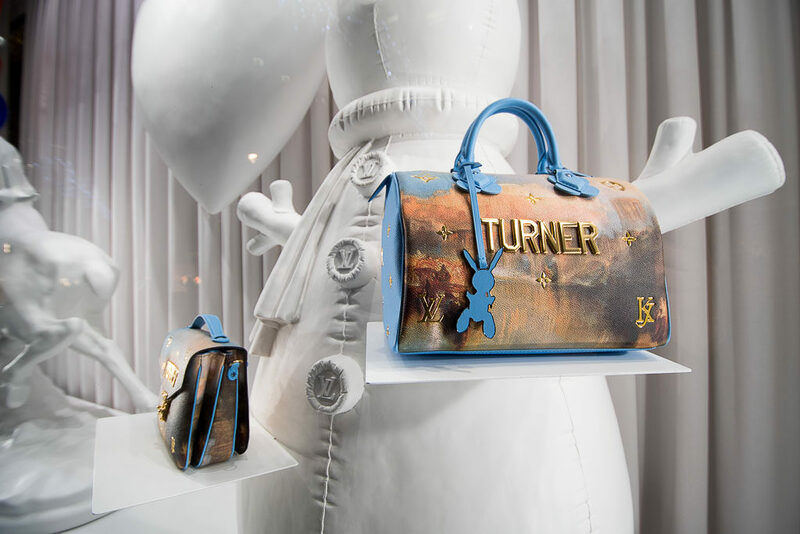 To promote those bags the partnership extends also to the store windows. 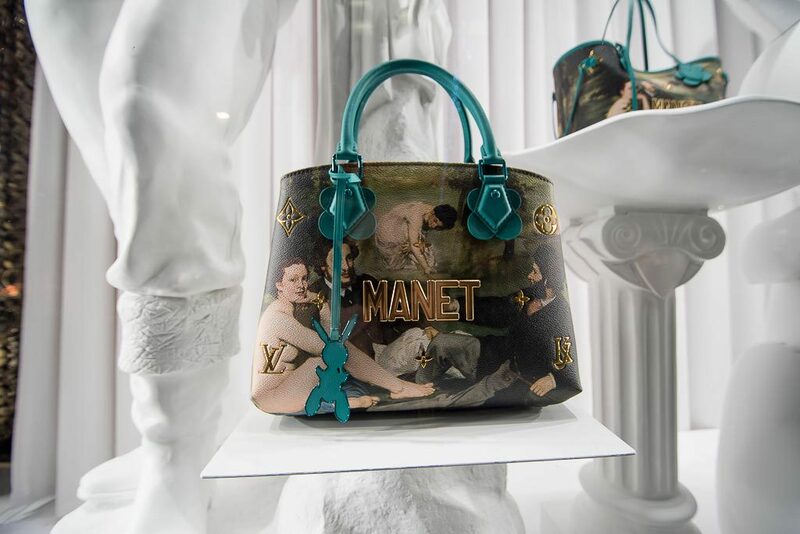 Discover those works of Art (literally) in the pictures below taken in London on New Bond street this week. 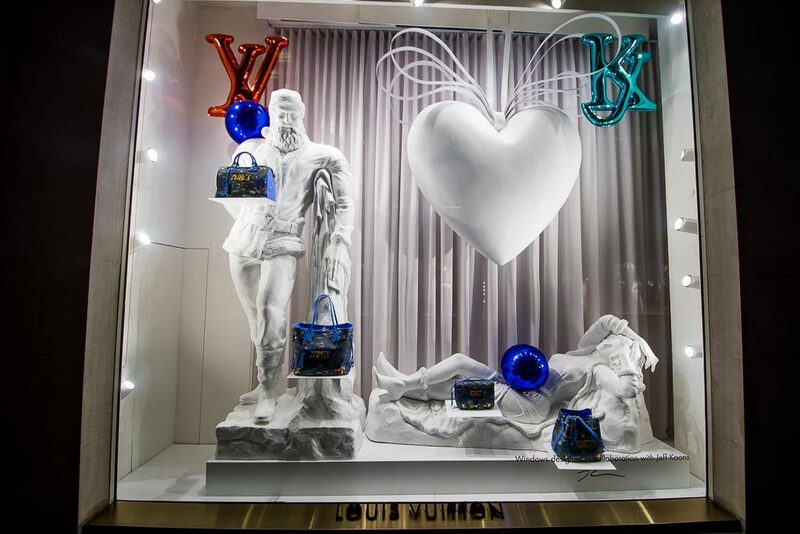 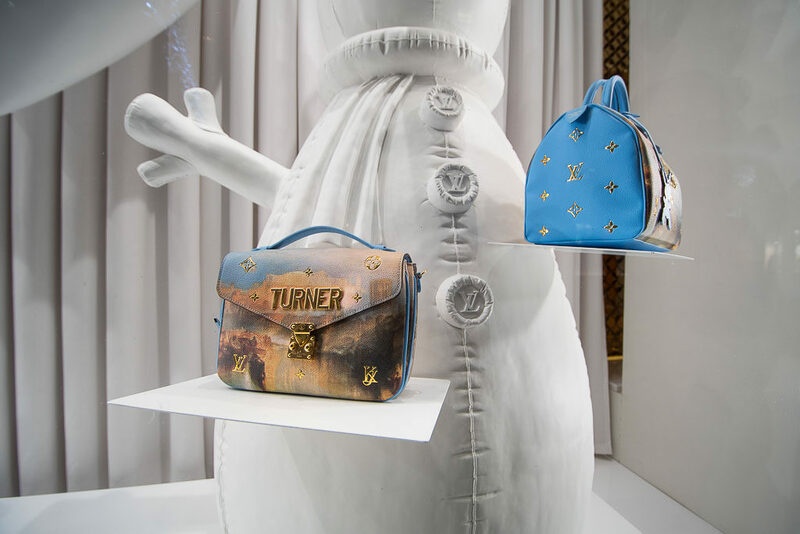 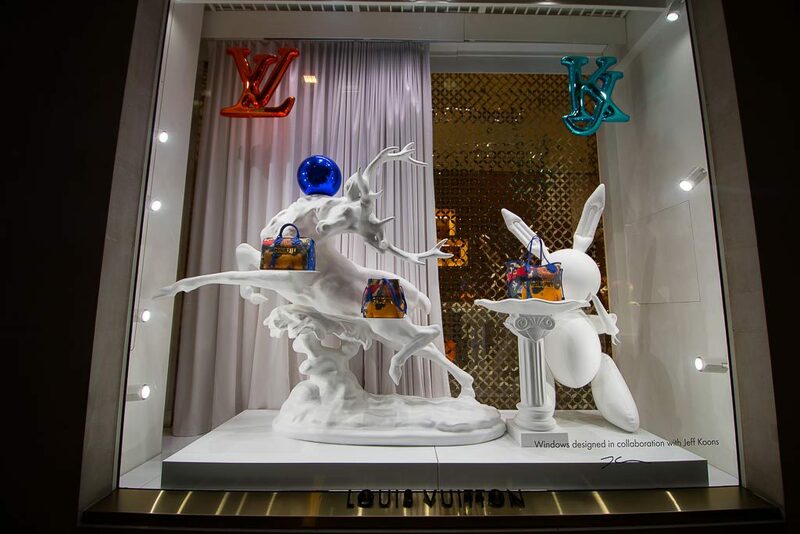 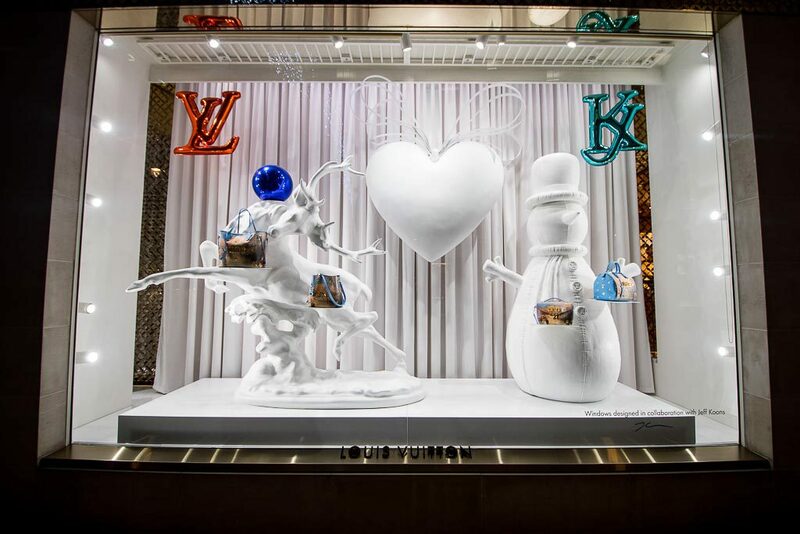 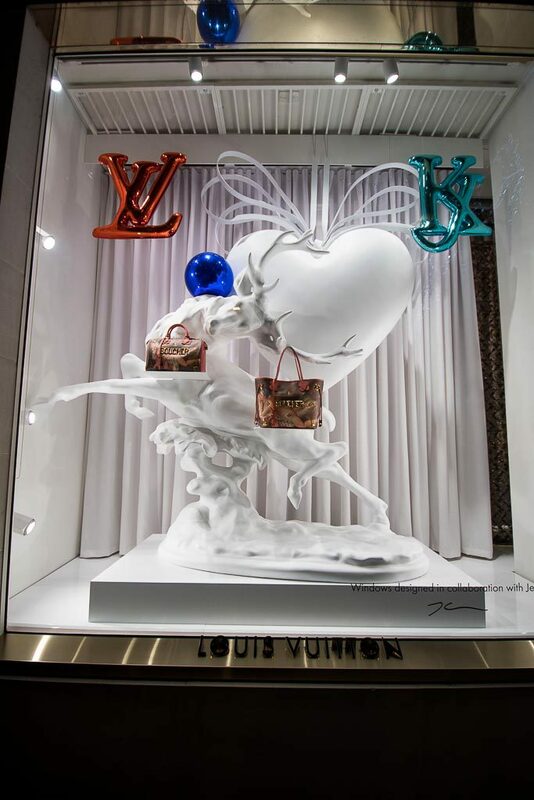 The products are not embedded in a more comprehensive retail concept ; the Vuitton store windows have become a bespoke showcase for those products only. 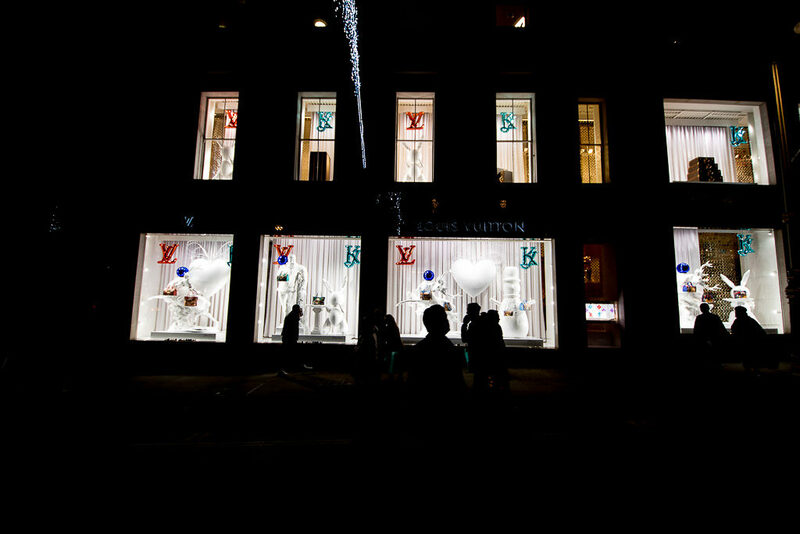 Interestingly also the Vuitton store windows have been signed, much like a painting would be. 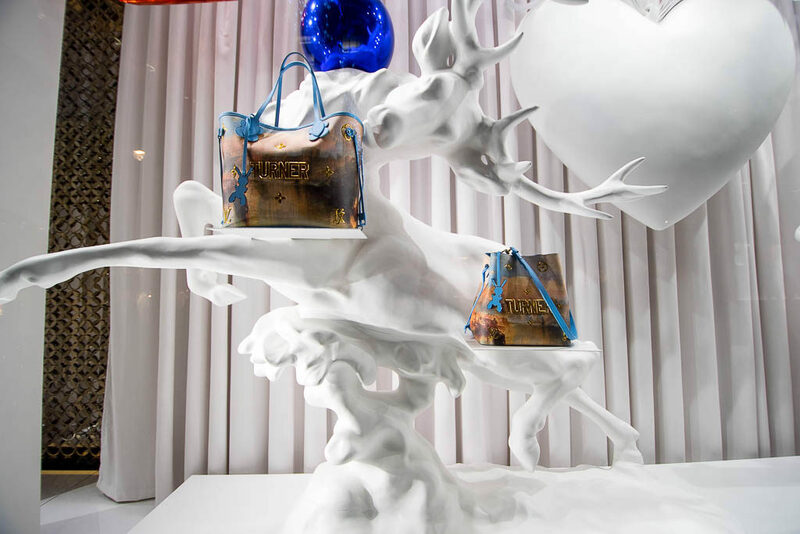 Have the store windows become work of Art themselves?